If you live in an area where the warm months outnumber the cooler ones, our 100% buffalograss blend is for you. 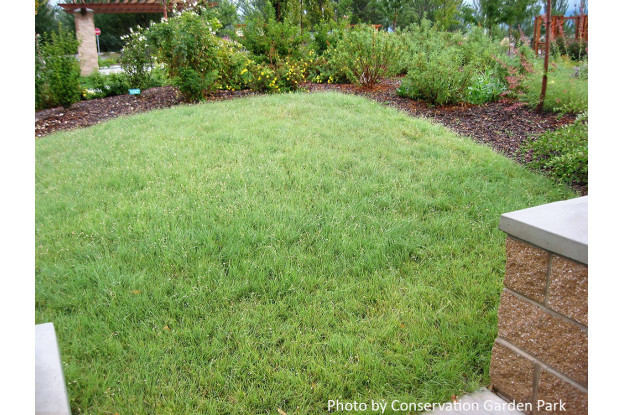 Buffalograss requires a very low amount of water and will provide a lush, green lawn during the hot summer months with little maintenance. Please note that Buffalograss can take up to two years to fully establish sod density. For those of us living in climates that experience hot summers, it's not uncommon to notice our traditional bluegrass or ryegrass lawns turning yellow or brown in the peak of summer heat. That's the natural response these cool-season type grasses display when exposed to prolonged heat and drought. Many people think that is just the way it is and accept defeat. But with our Buffalo Grass Seed Blend, no more do you have to accept those summertime brown areas. Buffalograss is a warm-season grass, making it greenest during the hottest months of the summer. It's extremely drought tolerant and very slow growing, meaning less irrigation and maintenance. 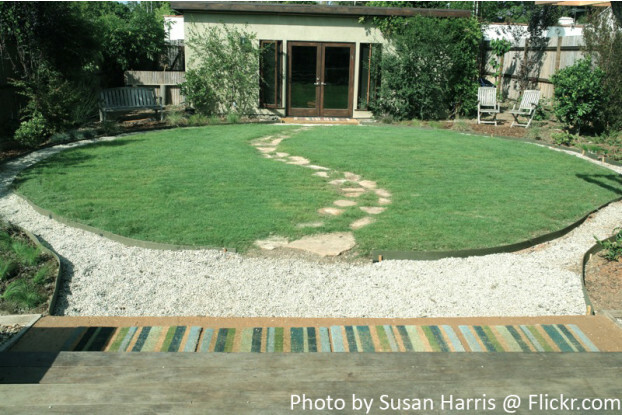 Buffalograss can take up to two years to fully establish a dense sod. It's important to note that because buffalo grass is a warm-season type grass it will stay in its brown, winter state until temperatures approach summer averages. This means a slower green-up in the spring, although the extreme drought tolerance and low maintenance qualities make up for the slow start. Because it is a warm season grass, it is important to recognize that Buffalograss will not sprout as quickly as cool season grasses, and will not start to show sprouts until soil temperatures have been consistently between 60-80 degrees (about 90-100 degrees air temperature). 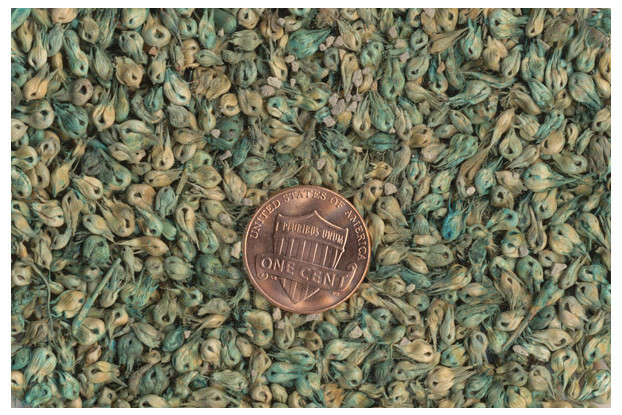 Buffalograss is a great alternative lawn for use around homes, parks and campuses and exhibits a dark green, medium texture.